In the era of e-vites, Facebook events and Google Calendar, the days of sending and receiving snail mail from someone other than your grandmother or bill collector are rare. 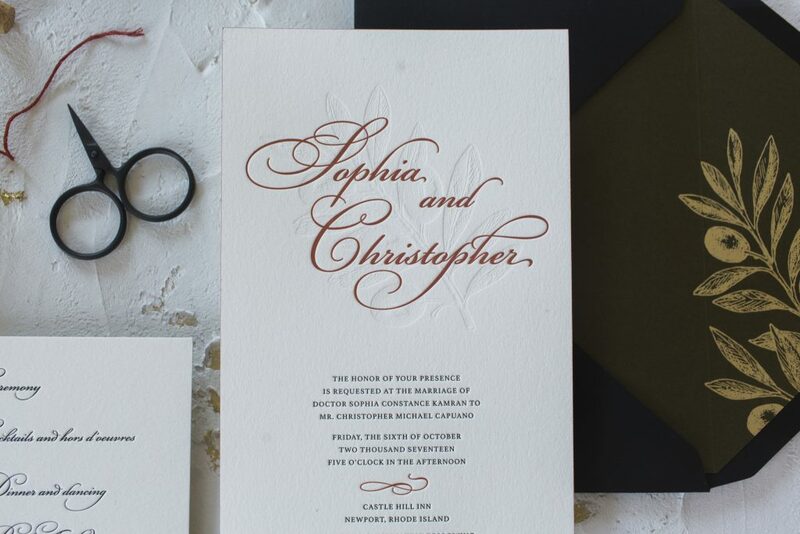 However, wedding invitations stay timeless. They are, after all, your very first interaction with guests and essentially a wedding day preview. 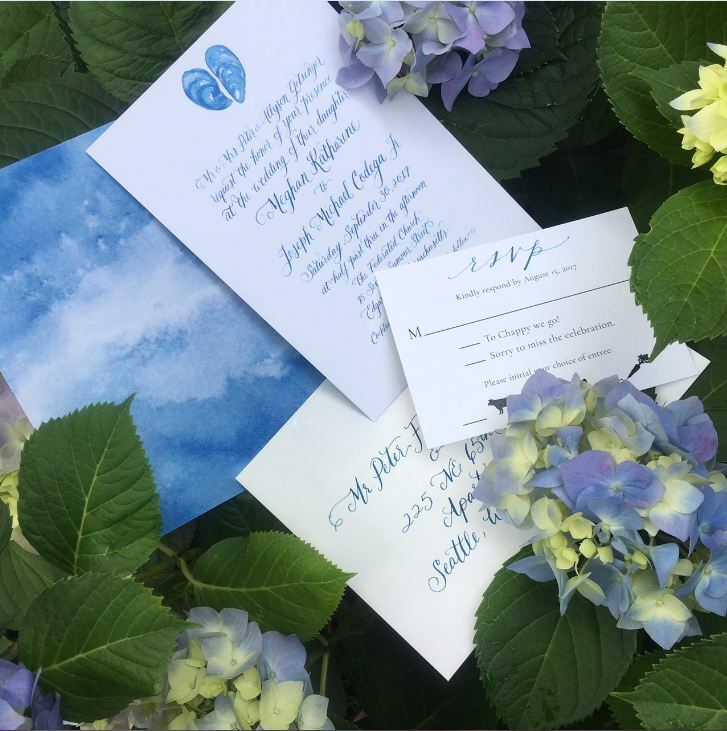 Newport Wedding Magazine teamed up with a couple of local experts to let you in on all the wedding invitation etiquette you didn’t know you needed. Today, we’re giving you the logistics. Stay tuned for next week with all of the fun details in part 2! 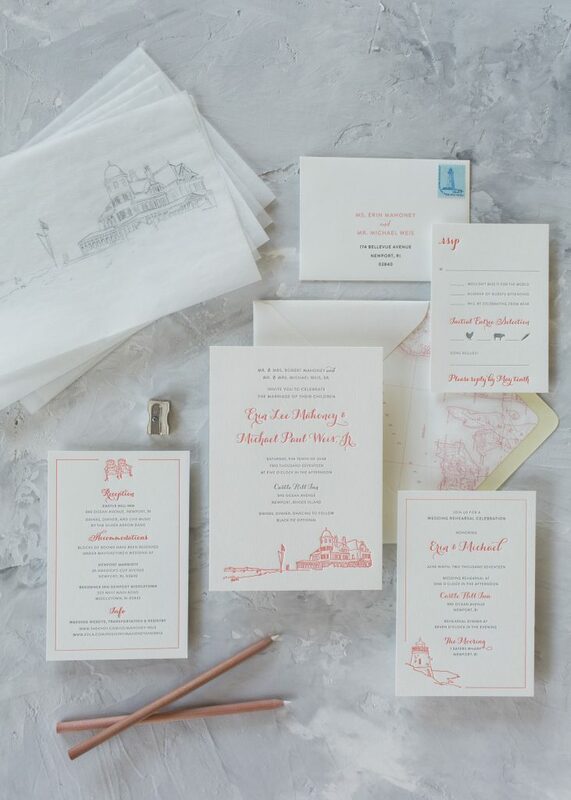 With the right help, your invitations will be a breeze. “We meet with the bride and groom and spend at least two hours reviewing etiquette, their wedding itinerary and the parts of the invitation they will need to generate to complete the process. They will be reviewing several books of invitations and from these books will establish a style and look of their own. We will help them throughout this process with color ink, fonts and wording,” says Judy Carroll, owner of Papers in Newport. 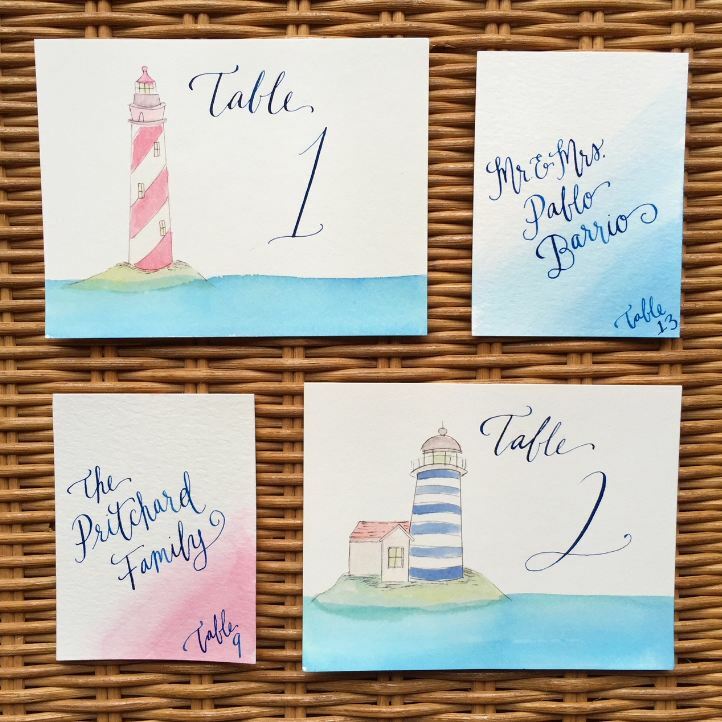 There are a few key points to keep in mind that should stay consistent across all wedding invitations, and a few trade secrets to help you along the way. 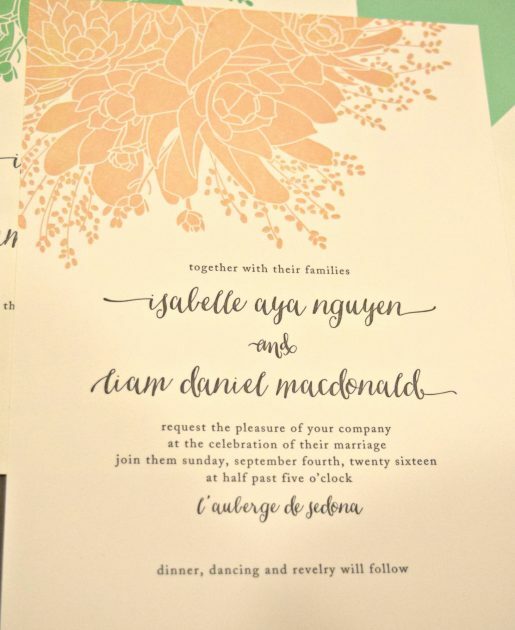 The first line of a wedding invitation indicates the host and hostess and not who is paying for the wedding. 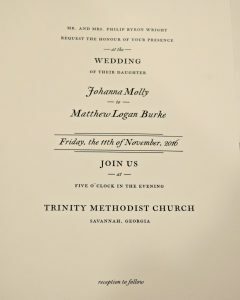 If the parents of the bride (traditionally) are listed, the father’s name should be spelled out in its entirety using his middle name: Mr. and Mrs. Joseph Chase Bates. If the father of the bride does not want to use his middle name, the rule is spell it out or leave it out. The abbreviation “C.” is never used on a social invitation as this is a business only rule. The invitation line “request the honour of your presence” indicates that the ceremony will take place in a house of worship or “request the presence of your company” indicates a venue as which both the ceremony and reception will be held. “Black tie” or “Black tie optional” should be indicated in the right lower hand corner of the wedding invitation as a reminder. If the wedding is at 6:00 p.m., Six o’clock is evening (five o’clock is afternoon). “Remember, only send save the dates to guests you are 100% sure you are inviting. Once they are in the mail there is no going back. It is also helpful to address them to the specific family members and plus-one’s so that those guests know in advance how to plan,” says Armentano. “There are TONS of resources online for wedding invitation and addressing etiquette, don’t be overwhelmed. Ask your stationer or your wedding planner as they will have the most experience and the best (most consistent) advice. 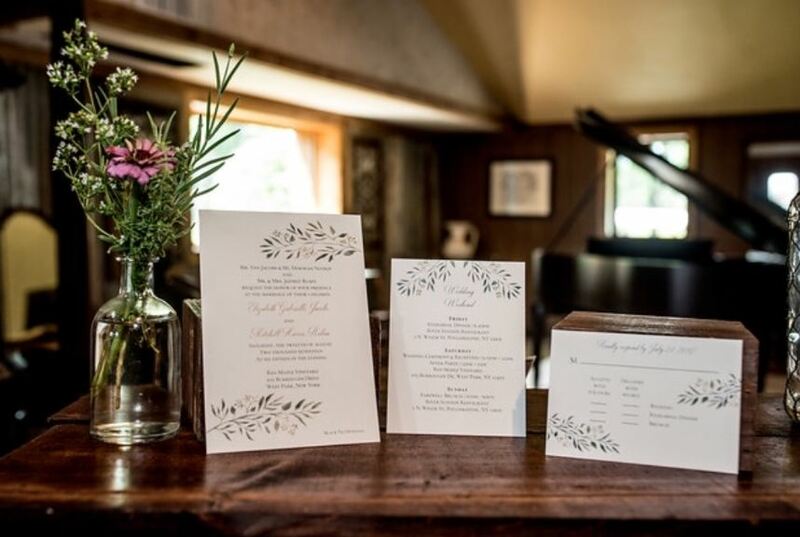 But above all, etiquette guidelines should only be looked at as a guide, let your personalities and your individual relationships with your guests be the defining factor in how your invitations are worded and addressed,”say McCarthy and Kelly. ← Previous Story You’re Engaged! Now What?